According to his mom, Kevin Anthony Johnson has been reading since age 2 and writing songs and poetry since Kindergarten. He’s lived on the northside, westside and southside of Chicago and decided to stick with his Detroit Tigers cap. He loves epic films, acrylic painting, eclectic music and Zen spaces. 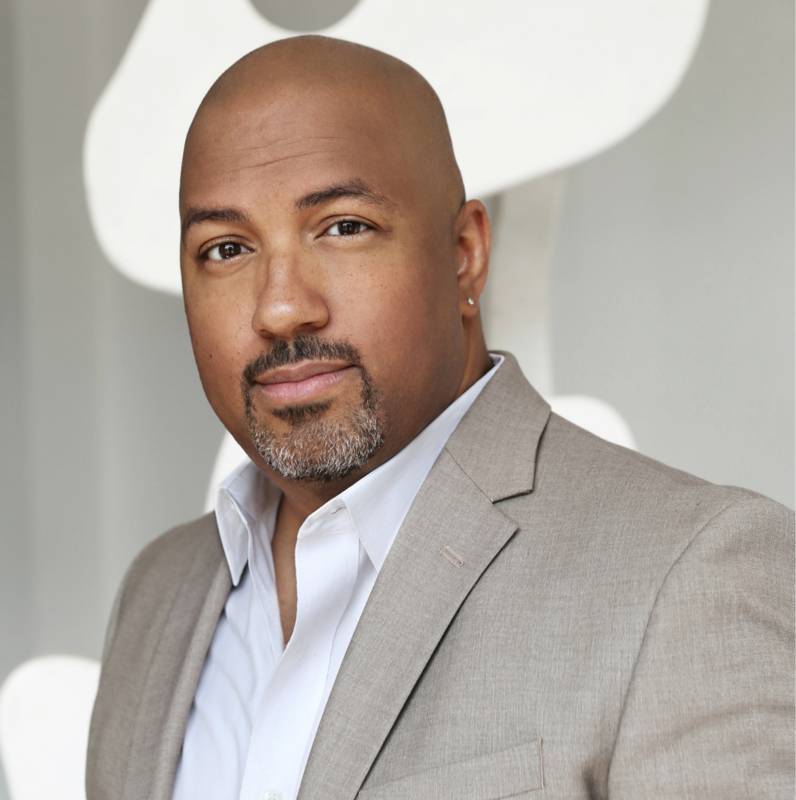 His work puts him in front of global leaders and their teams as an executive coach and trainer, but his heart is with the young leaders and creative, emerging talent in the neighborhoods of Chicago.